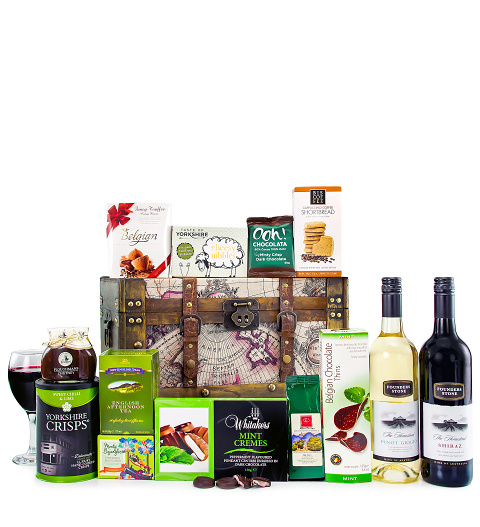 Our team has sourced the finest wines and deluxe treats for this gift hamper. Perfect for wine lovers with a bit of a sweet tooth. Send this gift hamper for a birthday, to wish somebody congratulations, or for any other occasion. All packaged in a stylish chest which can be enjoyed for years to come!